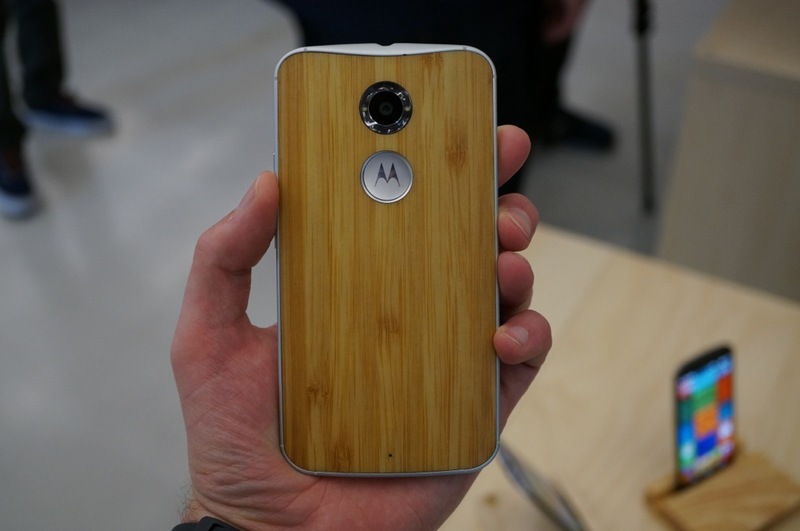 We still do not have a specific launch day for the new Moto X, but AT&T, Verizon, and US Cellular have all confirmed their plans to carry the device. Motorola told us in press briefings yesterday that AT&T and Verizon were the only two participating in Moto Maker (along with an unlocked GSM model), but the rest of the carrier situation remained a mystery. According to AT&T, they will carry the device, along with the Moto Hint, with pricing and availability coming at a later date. Verizon said to expect availability within the “coming weeks.” We were told by sources that Verizon’s variant would launch on September 25. US Cellular confirmed to us that they will begin selling the new Moto X this month.